As the world moves to being more ecologically conscious, apparel makers are following suit and fashion today is getting a rejig of sorts by becoming slow. Slow fashion is about ethically produced, lasting fashion with lower carbon footprint. It can roughly be termed as the opposite of what fast fashion is about. So instead of cheap quality and low priced garments in the wackiest styles right off the runaway, meant to last no more than a few washes, we talk about producing longer lasting good quality garments manufactured ethically and in an eco-friendly manner, in classic styles that eschew passing trends. Less is more, is the mantra of slow fashion. 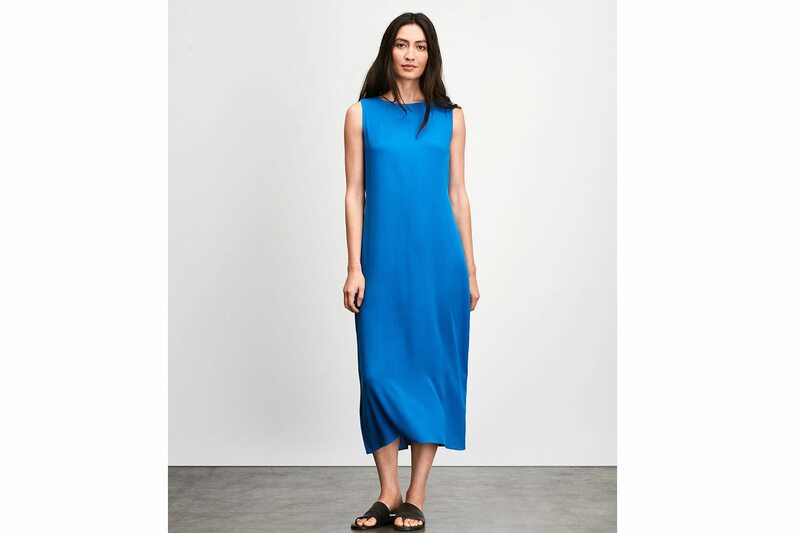 Slow fashion involves a slightly longer time frame in designing and production of apparel, involving usage of ecofriendly fabrics and fair trade practices, promoting ethical fashion and curbing synthetic fabric use. With all the highs that fast fashion bring to us, we must take one step back and think about the atrocities that comes along. “Fast fashion is the second biggest polluter in the world, coming just after oil. The more we love buying clothes, the more we buy fast fashion only to wear it a couple of times or not even wear, in some cases. We toss it out of our wardrobes, adding to the increasing landfills every year. The environmental impact is rather big, as it is depleting non-renewable resources and increasing pollution levels. The synthetic fibres such as polyester and acrylic often favoured by fast fashion brands, may take a thousand years to biodegrade just like plastics,” says Bhavya Chawla, Chief Stylist, Voonik.com. With so many reasons and more, the end consumer is becoming aware and the apparel industry is taking bigger steps towards the slow fashion. With this initiative, brands and individuals are able to do their bit towards the communities in developing countries, the environment and lower their carbon footprint. With these conscious choices, most people are also able to simplify their lives by choosing quality over quantity and reducing everyday hassles by living out of capsule wardrobes. Slow fashion adopts principles of storytelling by providing consumers with good quality garments that last much longer, apart from it being environmentally better and valuing fair treatment of the planet. Consumers today want to know how the garments they wear were created, the inspiration and thought behind the design and fabrics. “WLS takes inspiration from the soul of India and the culture, craft and geography of several states like Kashmir, West Bengal and Gujarat for our collections, so as to give the modern day Indian a flavour of their roots while wearing western silhouettes. Every season, there is a different theme and a detailed narrative that goes along with it which can be clearly seen in the design and felt in the fabric. 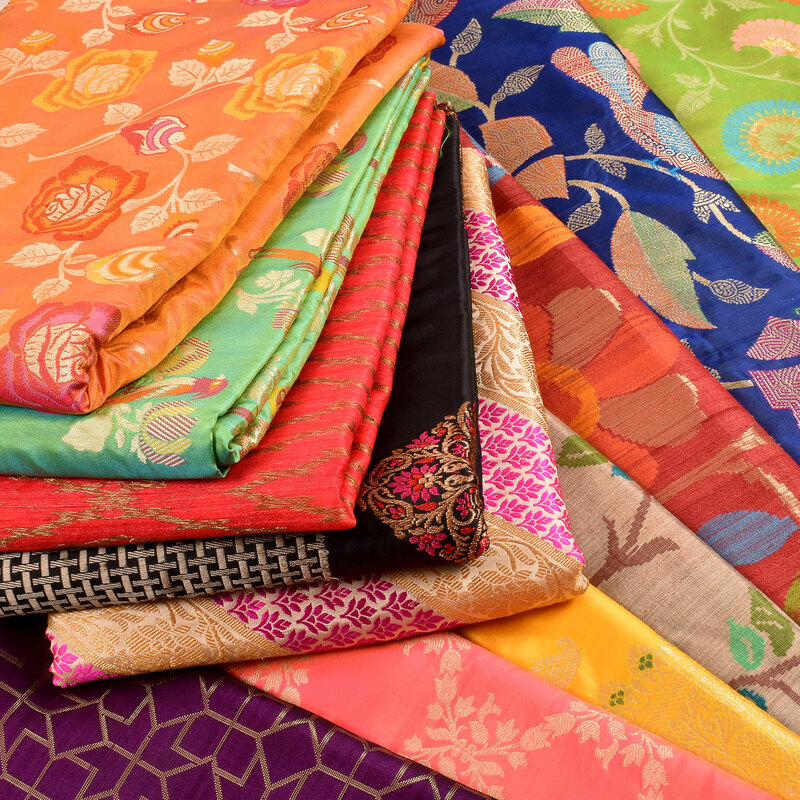 Since each collection is influenced by the rich and diverse heritage of India, immense thought goes into learning about the land, fabrics, colours and the local craftsmanship, which in turn gets reflected in the higher quality and design language of the final product,” says a spokesperson from ITC Wills Lifestyle. Slow fashion is basically focused towards producing garments made with ethical values and timeless designs so that clothes can be utilised for longer times as compared to fast fashion. It encourages slower production schedules, fair wages, lower carbon footprints and (ideally) zero waste. “By adding transparency about the slow fashion production process and educating customers about the craft of creating clothing, slow fashion consumers will begin to understand what is required for producing a well-made garment,” says Delhi based Designer, Shivali Arora. Mostly handmade clothing produced ‘one by one’ or in small lots with quality workmanship, using materials that are meant to last are the hallmarks of ‘slow fashion’. 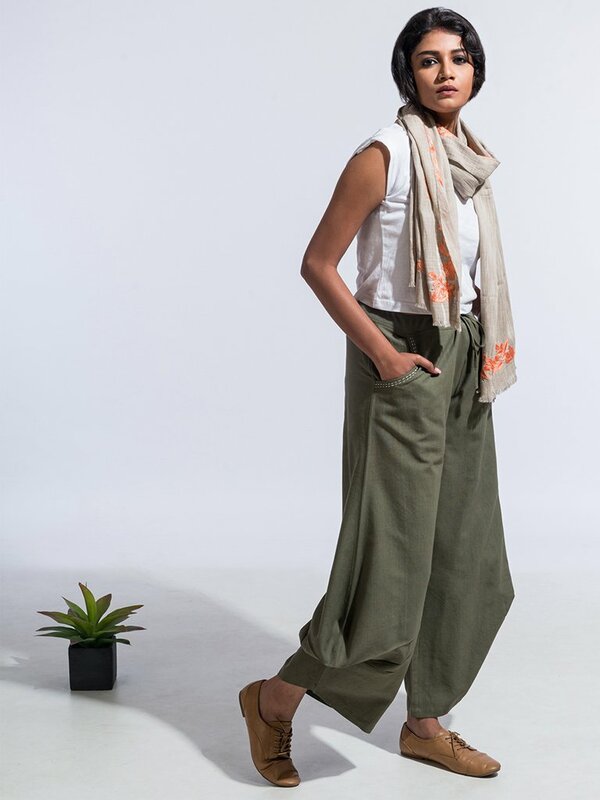 “Slow fashion clothes are mostly recyclable and do not contribute to mounting landfills, water contamination and other environmental damage caused by irresponsible manufacturing processes followed by many in the textile industry,” says Jawahar Singh, Co-founder, Avishya.com. Green movements worldwide which are championing environmental causes and eco-friendly manufacturing processes are the prime influencers of industry’s move toward slow fashion. Consumers who are increasingly becoming eco-conscious due to this are the other big reason for the shift towards slow fashion by textile companies. “Slow fashion involves buying better quality garments that will last for longer and values fair treatment of people, animals and the planet. Developing a garment with a cultural and emotional connection is also appropriate to the purpose behind slow fashion. Slow fashion clothing is usually made of top quality materials with timeless designs that can be worn year-round and never go out of style,” adds Singh. Pic Lecoanet Hemant India Pvt. Ltd. Slow fashion consumers are willing to accept a higher price tag but challenge facing by the slow fashion is that the current acceptable premium high enough to support slow fashion companies in the long run. Designer Prerna Khetrapal says, “since we are a price sensitive market purchasing slow fashion items is deterrent to the young, prolific consumer with fast and shifting market trends.” The biggest challenge now experiencing these days by fashion industry is meeting the demand of an environmentally conscious marketplace. To establish a lasting relationship with a local manufacturer considering the scarcity of skilled labour and a higher price point is the major challenge in the fashion industry. Designer Hema Kaul adds, “I feel the challenge is being that people are so busy making money in fast fashion. A lot of them do not care and are just blindly following the trends. I feel the change the movement has to come from both producers and consumers then only there will be a revolution.” Because they are usually produced one by one or in small lots, consistent availability and mass marketing is difficult. Although price is sometimes a deterrent, discerning consumers have realized that one piece of well-designed and well produced clothing will outlast the appeal of five items of cheaply produced fast fashion clothing. Sustaining a slow fashion brand is a challenge. “The products will cost more because of the way they have been produced but with the majority market used to shopping from the cheap fast fashion chains, price competitiveness can be pretty challenging. Further, since slow fashion promotes lower consumption, you need to reach out to a wider audience to do the required numbers to keep your business afloat,” says Prashanti Alagappa, Founder, Indian Dobby. 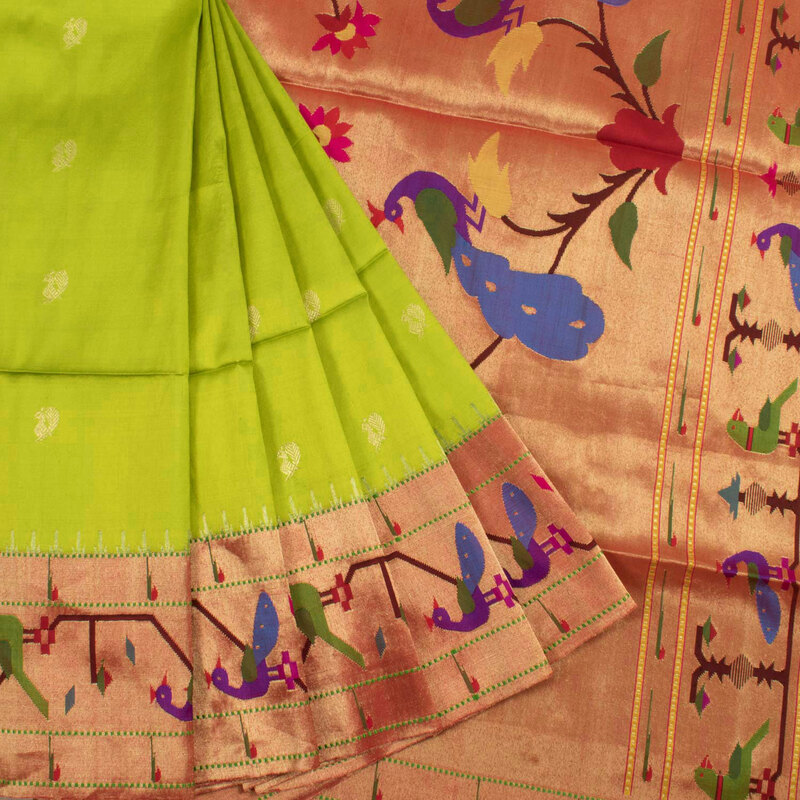 Srividya Varchaswi, Business Head, BYOGI, Sri Sri Tattva adds, “slow fashion designers invest much more time in the realization of their projects and bear both higher overhead and variable costs, which questions its commercial viability. It makes it more suitable prêt-à-couture or haute couture than the mass markets.” So the next time you choose a garment make sure you choose right and give a boost to the slow fashion industry.